SATURDAY, June 9, 2018 (HealthDay News) -- High school baseball players who both pitch and catch suffer more injuries than pitchers who play other positions, a new study finds. High rates of shoulder and elbow injuries are common among young pitchers. In fact, pitchers incur 73 percent of injuries among high school baseball players, and about 10 percent of them require surgery, the researchers noted. "Clinicians, coaches and parents can use this information to determine secondary positions for pitchers to decrease injury risk," said lead investigator Elizabeth Hibberd. She's an assistant professor at the University of Alabama's department of health science. "Our findings suggest that pitchers should consider not playing catcher as their secondary position, in order to allow adequate time for recovery and to decrease their overall throwing load," she added. According to the study, pitchers who also catch are at a nearly three times greater risk of injury, because catchers throw significantly more than other field positions. 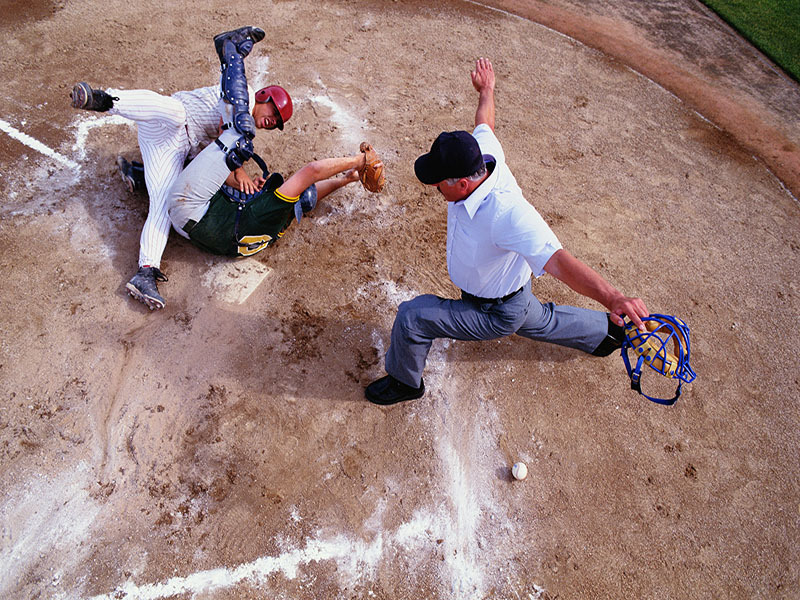 Monitoring pitch counts is not enough, the study authors said. For the study, Hibberd's team looked at 384 male high school baseball pitchers from 51 high schools over three years. Among these pitchers, 97 percent also played another position -- 8 percent as catcher. Over the course of the study, pitchers reported 24 throwing-related shoulder or elbow injuries. Five occurred among pitcher-catchers, an injury rate of nearly 16 percent. Nineteen injuries occurred among pitchers who played another position, but not catcher, for an injury rate of about 5 percent. The report was published online recently in the Journal of Athletic Training. "Players and adults monitoring their play should use the results of our study and previous research, and work with athletic trainers to determine the injury prevention techniques to keep athletes in the game," Hibberd said in a journal news release.